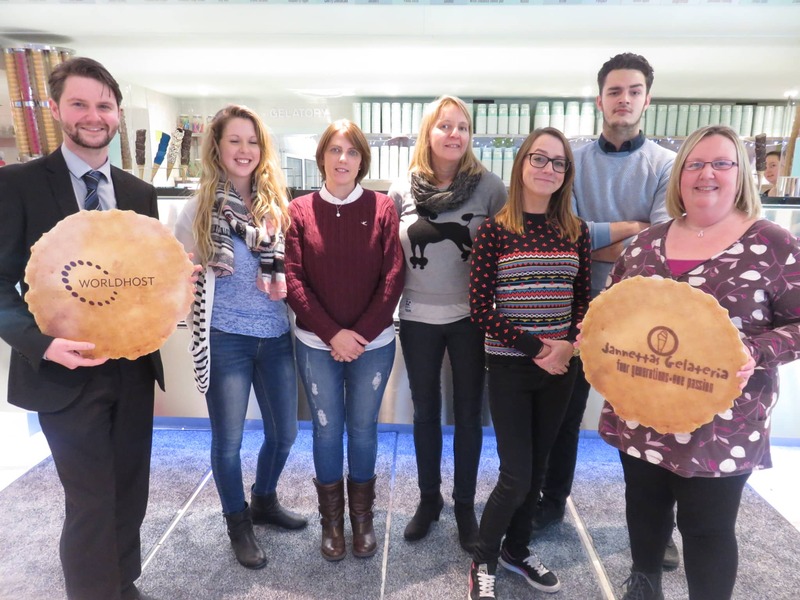 Giant Wafers Mark WorldHost Training Opportunities! Jannettas Gelateria in St Andrews, and a number of other local businesses, are vying for world-class customer service status. 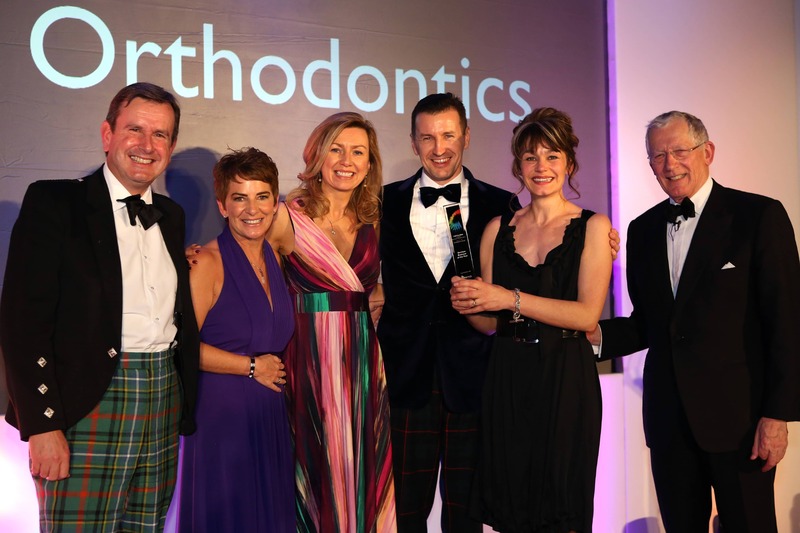 A Dundee orthodontic practice, which prides itself on transforming smiles, has been hailed the ‘Services Business of the Year’. Jannettas Hailed Retail Business of the Year – Again!